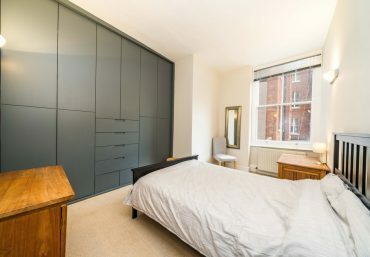 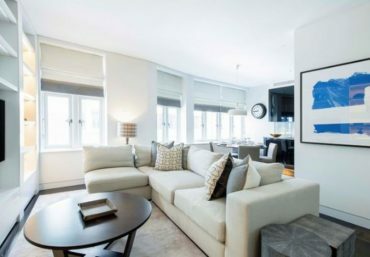 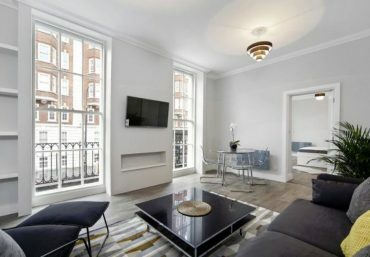 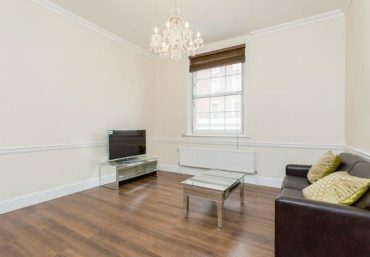 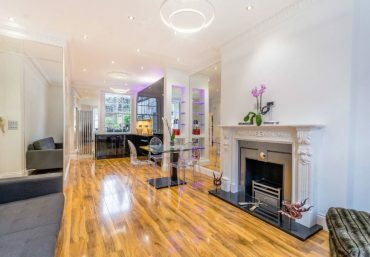 Boasting London’s most desirable postcode in the stylish Mayfair area is this stunning two double bedroom apartment in Carrington House, Hertford Street. 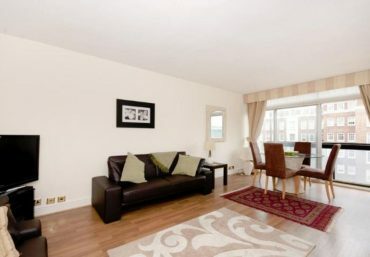 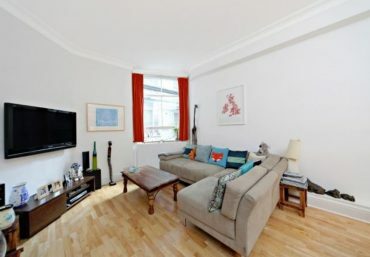 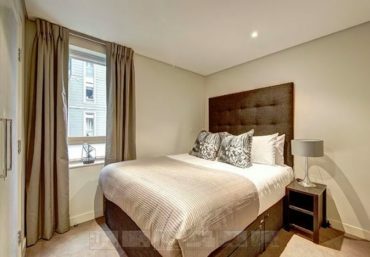 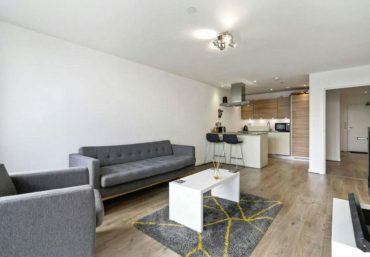 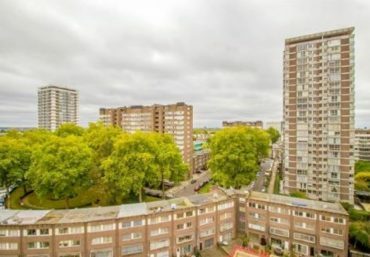 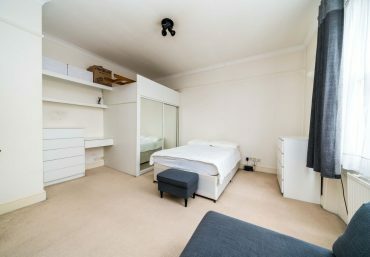 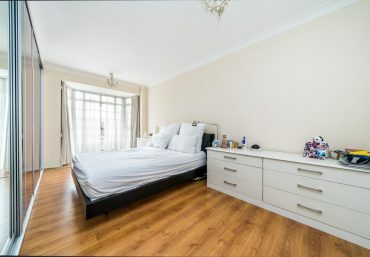 This generously sized apartment boasts a large open plan kitchen and living area with gorgeous wooden flooring and modern furniture, ensuite to the master bedroom and family sized bathroom. 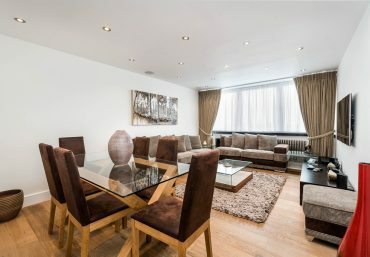 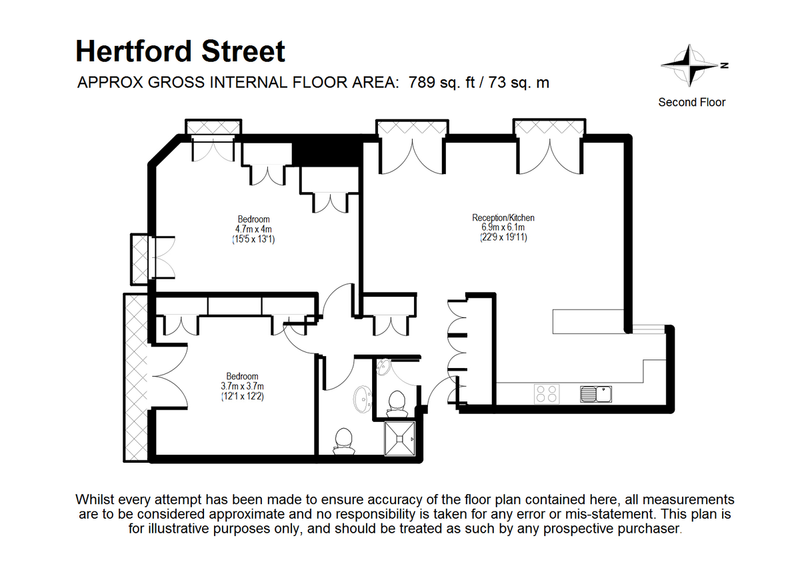 Early viewings on this amazing property are recommended.